It’s amazing how grime and dirt build up over the year. No matter how you clean from one week to the next, all those hard to reach and forgotten places stay untouched and unloved. Well, once a year and occasionally more it is time to get to grips with a deep clean. So stock up with your best eco friendly cleaners and get stuck into these ideas for a fresh start. It’s funny how we stop looking after while. With the help of some steps, get up into the alcoves. If you have a log burner or fire you’ll notice the residue up here. But every house accumulates dust and grease on the ceiling. You might need something with a little grease cutting action here. Sugar soap is good bet. Use a sponge with a bit of bite and work those shoulder muscles out! There are no shortcuts here unless of course you can persuade someone else to do it! The payoff is you’ll be amazed at what comes from both ceilings and walls. Carpets and rugs accumulate dirt and grime throughout the year. If you have rugs, take them outside. Beat and wash them if that is possible. Carpets need to be vacuumed but they need to be deep cleaned. In fact without a regular proper clean many carpet guarantees are invalid. So, you‘ll probably need to hire a rug doctor or whatever your equivalent is. There are no shortcuts here either. Use the right among of detergent and move the furniture into another room. The carpet will be damp for a while so keep the windows open if you can and ban foot traffic for a day or so. You’ll be amazed and appalled at what comes out of the average carpet. At least you know that your carpets will be safe and healthy. Apply the same process to the bedrooms, ensuring that you move the beds and clean underneath. Clean blinds and take down and wash curtains if you can. Move pictures that might be dirty and grimy. Clean and replace. If you’ve got a hardwood floor you may be used to treating it and cleaning it. If not, a great way to go about it is to use a steam mop. Finish off with a cool wipe of methylated spirit. Use a steam mop on all tile surfaces such as the bathroom and kitchen. Get to work on those kitchen units. The tops of cupboards, in particular, tend to be a magnet for both grease and dust. The fridge should be emptied and if you can face it, bring it out from its standing place and give it a thorough clean, back, side and top. It is best not to use any abrasives on the fridge. Oven cleaning is something you can decide to get the professionals in for, or you can tackle it yourself. Either way it will be a messy job. You’ll need to remove all the hardware from the oven and cooktop. It may be possible to detach your oven door. 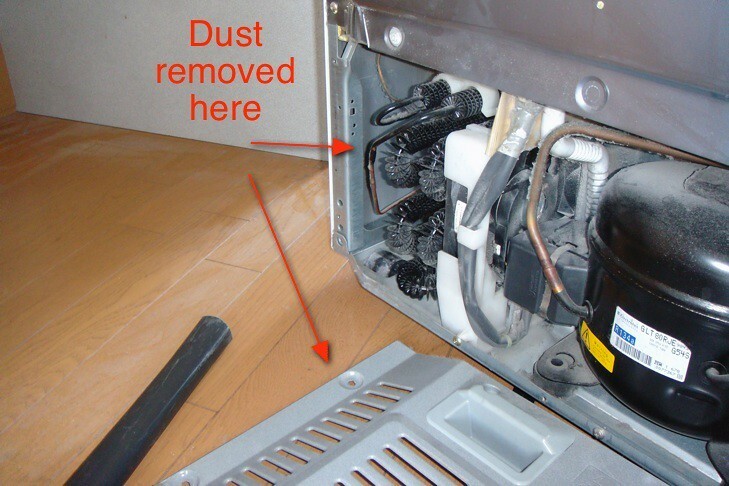 If you have extractors then you’ll need to take these down and clean the filters. 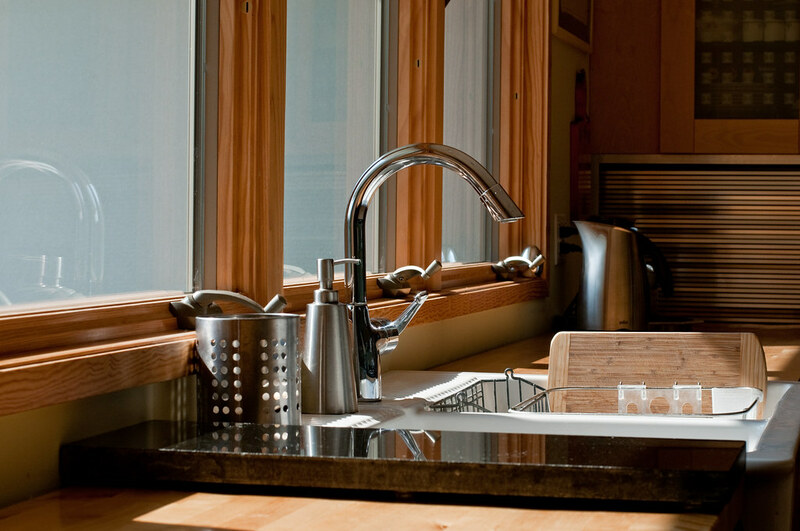 There are natural oven cleaning eco options here and you might find that steam cleaning is effective against grease. Finally it can be worth emptying and cleaning out all kitchen drawers & cupboards. It is amazing what accumulates here over the year. Hopefully you be able to stand back, and raise a sparkling clean glass to a difficult job tackled and well done.